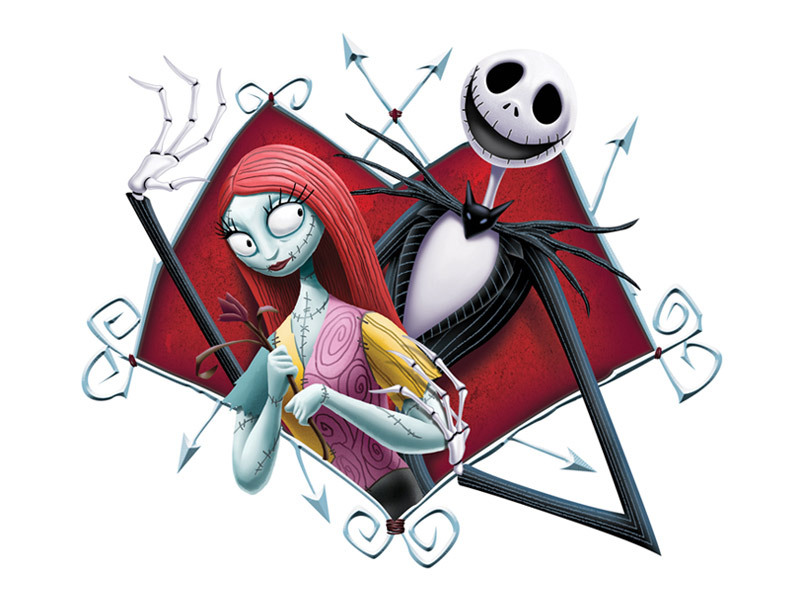 Just as we’re entering the season when scare is in the air, we are thrilled to reveal images from Disney® – Tim Burton’s The Nightmare Before Christmas to use in DIY paper crafts! This is the first time we’ve been able to offer these seriously spooky titles to our users, and we couldn’t help but grin and share it. The story is one that most of us know and love. 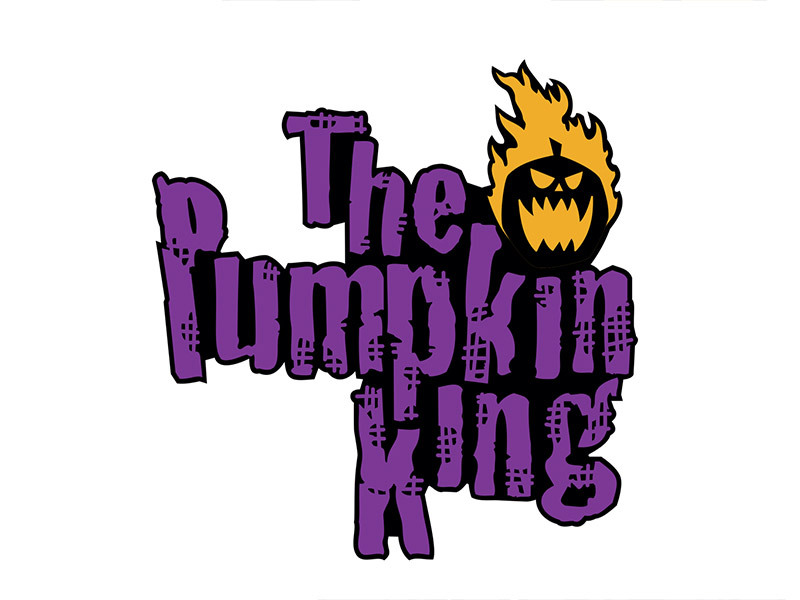 In Halloweentown, Jack Skellington, the “Pumpkin King,” is the mastermind behind all the ghoulish delights, frights and surprises that his holiday traditionally exports to the real world. Bored with the same annual routine, Jack finds a new purpose in life when he accidentally stumbles upon the entryway into Christmastown and becomes instantly enraptured with the bright colors, toys, decorations, warm spirits and other related festivities. 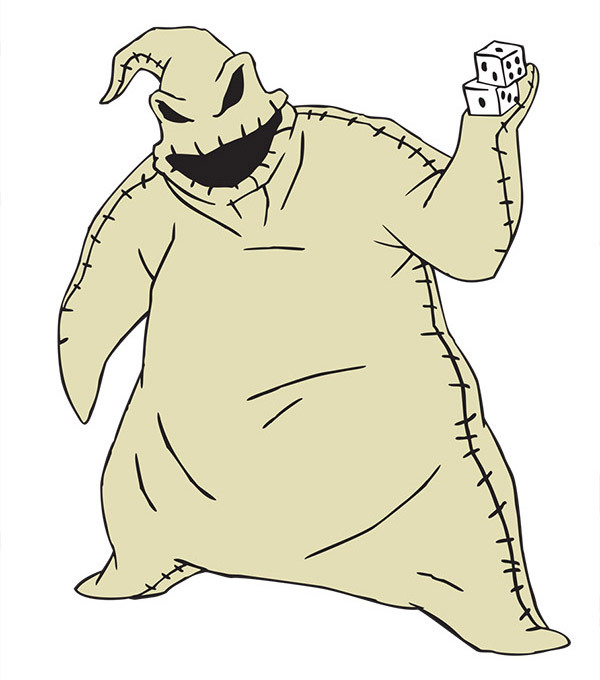 He returns to Halloweentown determined to find a way to bring Christmas under his control and enlists his loyal townspeople to help “make Christmas.” What follows is a merry misadventure in which Jack’s well-meaning but misguided efforts go seriously and hilariously astray. 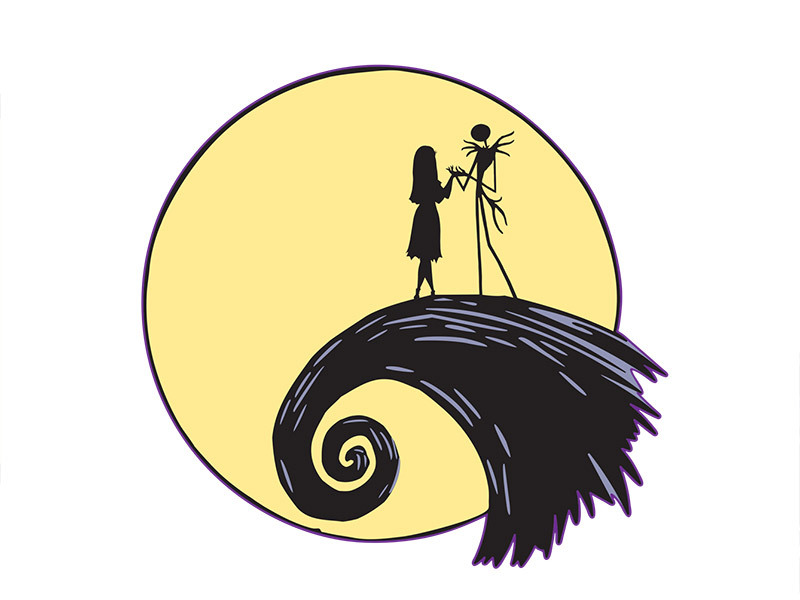 Welcome the Halloween season using Disney® – Tim Burton’s The Nightmare Before Christmas digital cartridges and the Print then Cut or Draw features on your Cricut®. There’s so much to see! The digital cartridges are available in Design Space® now! 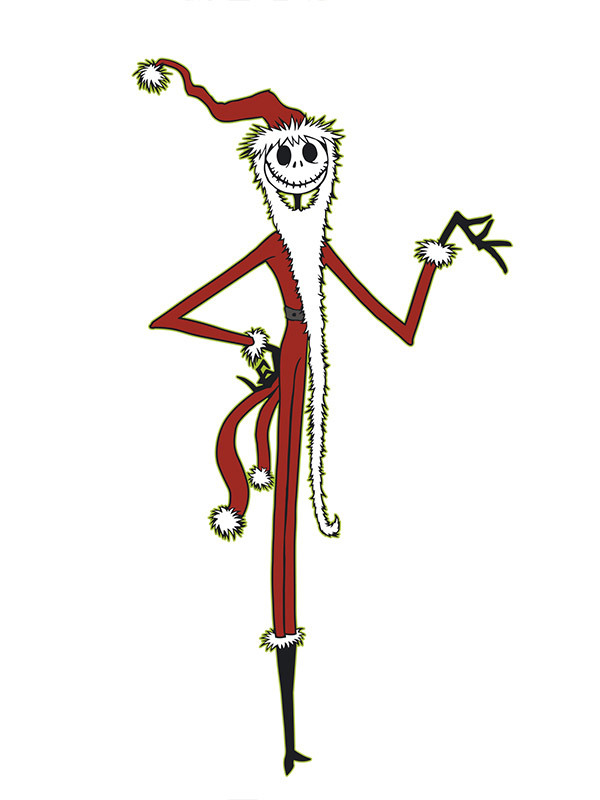 Disney® – TNBC Jack is Back! What about those of us who have older systems and still like use the cartridges? It’s pretty crappy of you to only tailor to digital users . 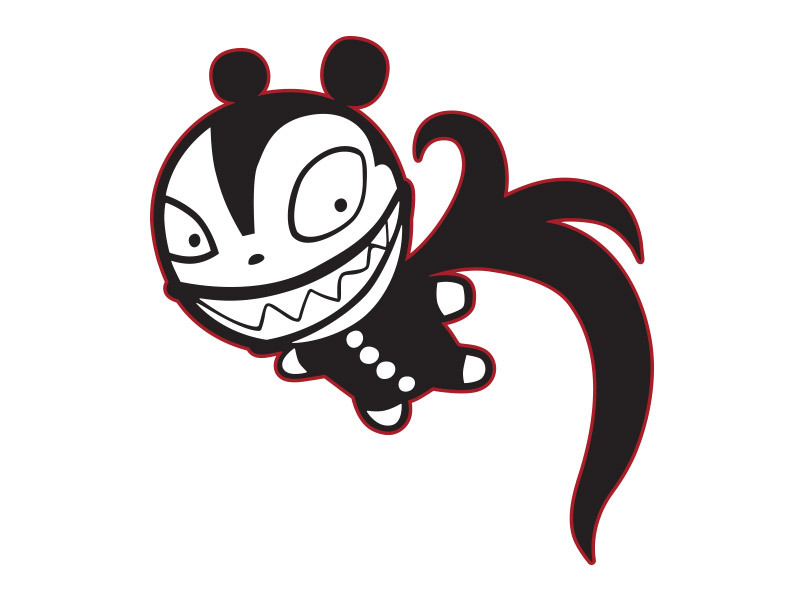 Hoping this changes otherwise I may go silhouette here soon cause if I have to go ditigital it’s much more for my buck. Feeling very discouraged with cricut? Is this available on cartridge. I have older machines. YES!!!!! It’s about time. I jumped out of bed after reading this email on my phone this morning to tell my husband. He thinks I’m nuts anyways. Can’t wait to get cutting! Will this come out in a cartridge? 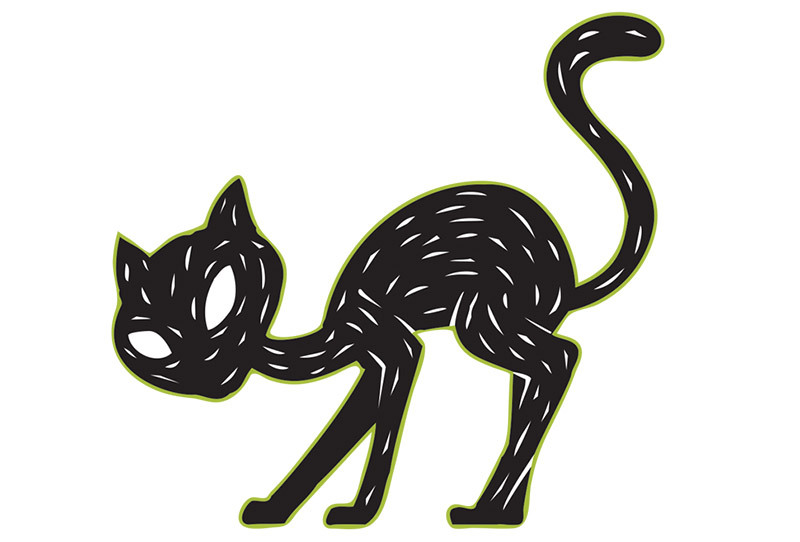 I don’t think my cricut can do digital cutouts. This is an AWESOME collaboration!! 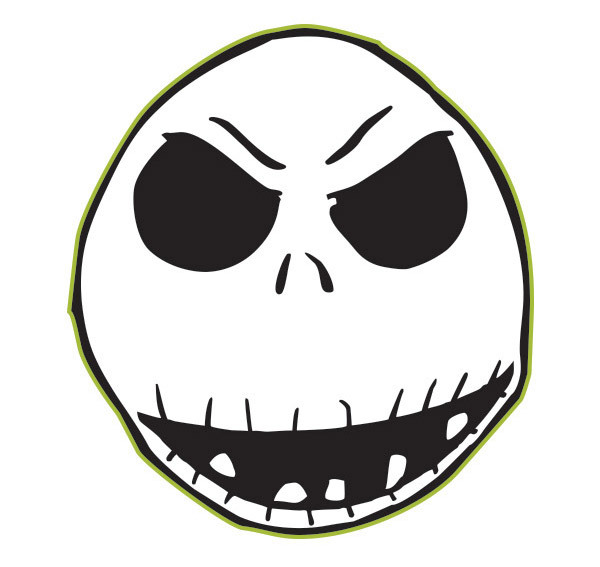 Major THANX to Cricut & Disney for this Jack-Tastic gift for what is becoming the Season of Hallows-Giving-Mas!! We LOVE You!! When Provo craft requested ideas on cartridges we would like to see made, this is the cartridge I requested, nightmare before Christmas! So excited to see it. I really like it, it is the best movie ever. I think they should have it every where.